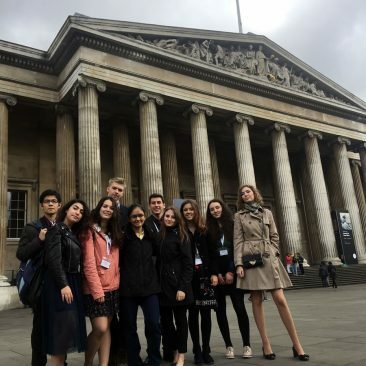 The ESU Albania is delighted to see that the Winner from Albania, representing the country in the finals, Miss Lediana Kapxhiu won the 12 place in this international competition with participants from English native speaking countries. 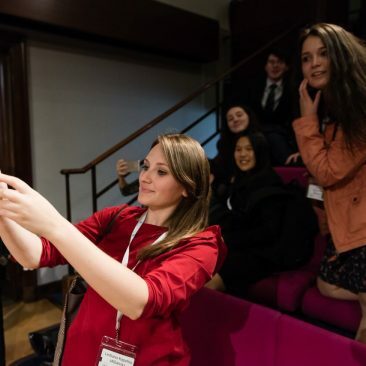 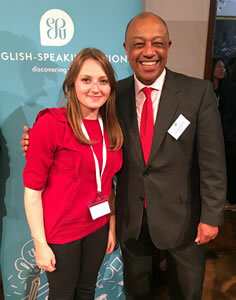 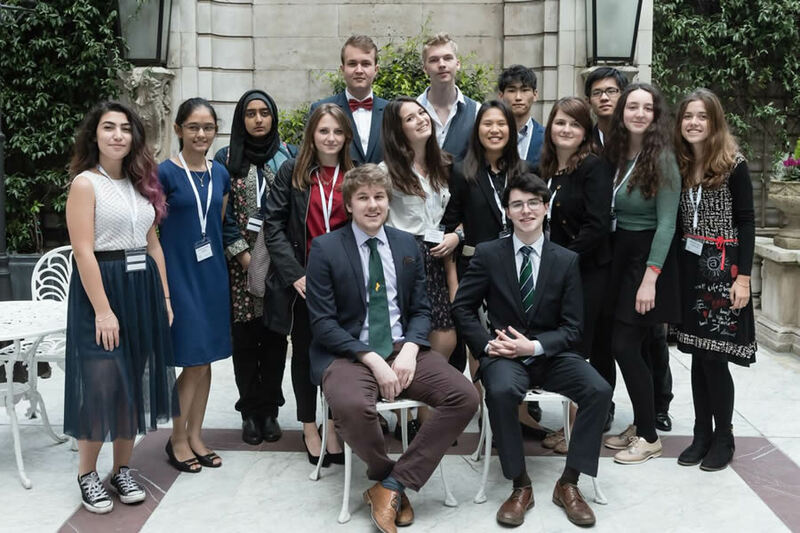 The International Public Speaking Competition is at the heart of the English-Speaking Union’s mission, bringing together oracy, cultural exchange and a hefty dose of friendly rivalry. 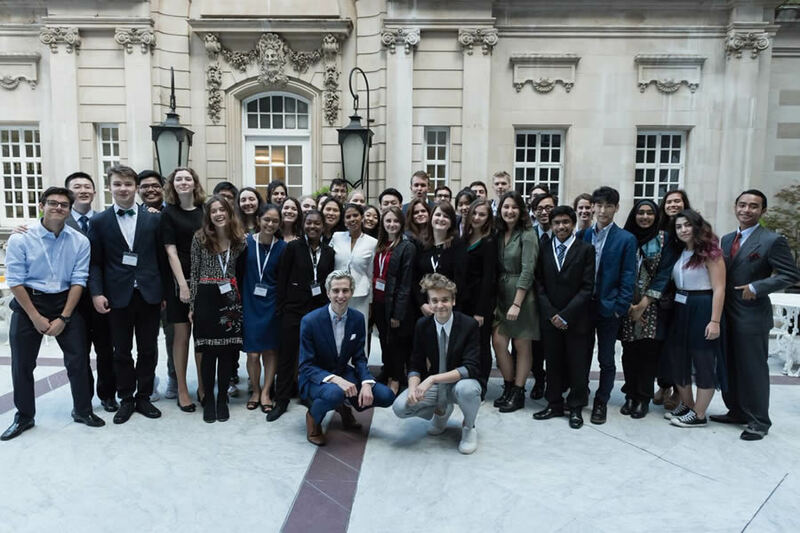 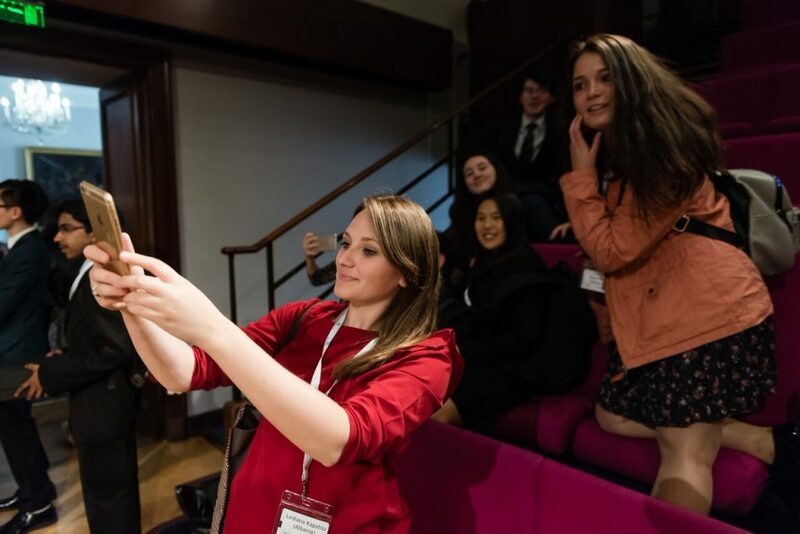 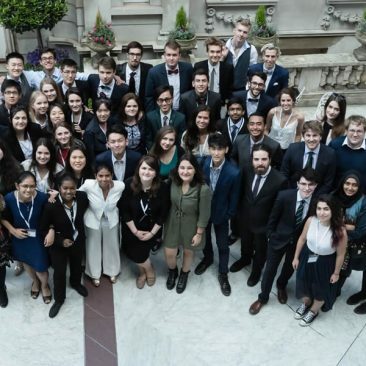 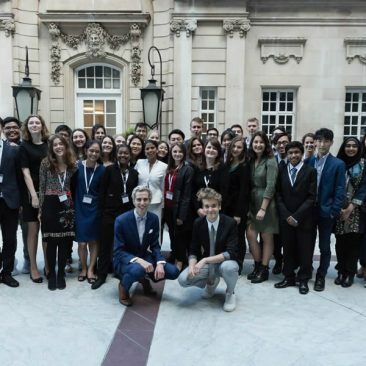 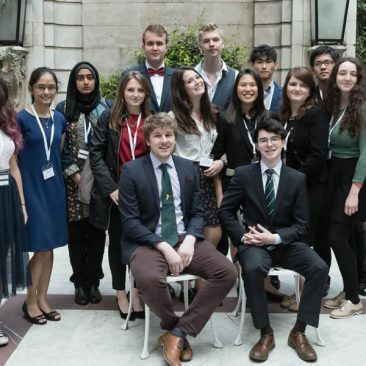 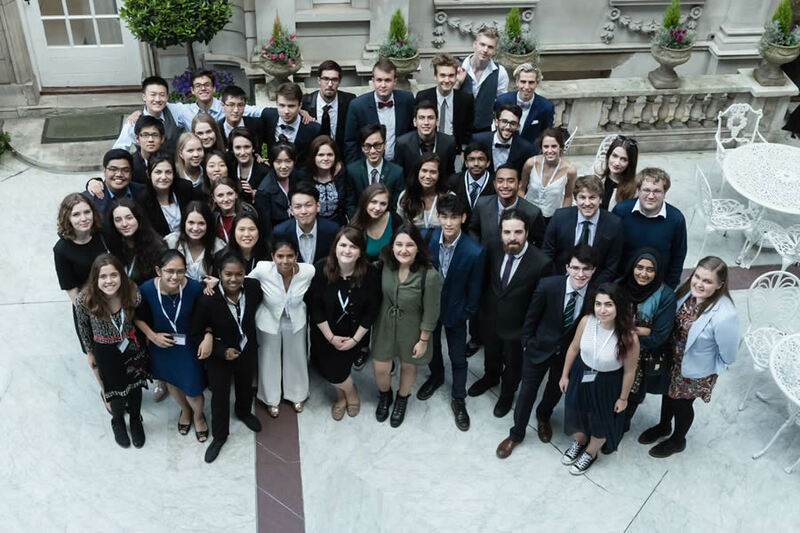 The competition brings the best young speakers from all over the world to London for a week of cultural exchange and public speaking contests. 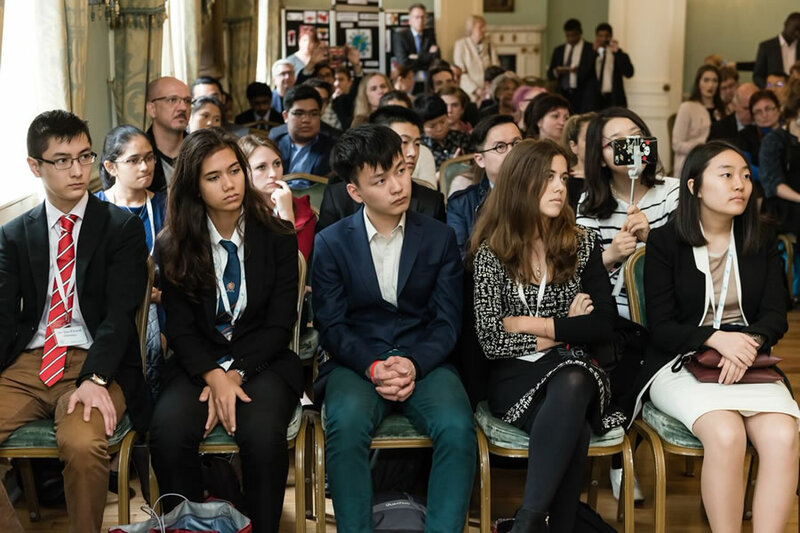 Established in 1980, it now reaches over 600,000 young people in more than 50 countries across the globe, showcasing the highest standard of public speaking, while giving delegates an opportunity to meet and engage with other young people of different backgrounds and nationalities. 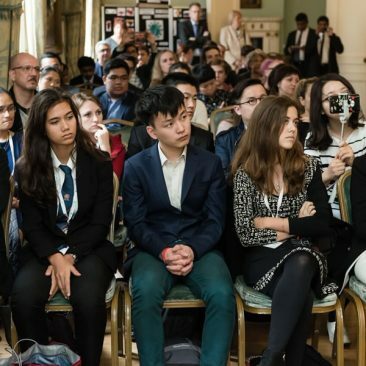 Finalists (national winners of the English-Speaking Union’s or other public speaking competitions in their country) must write and deliver a speech connected with the theme for the year’s competition. 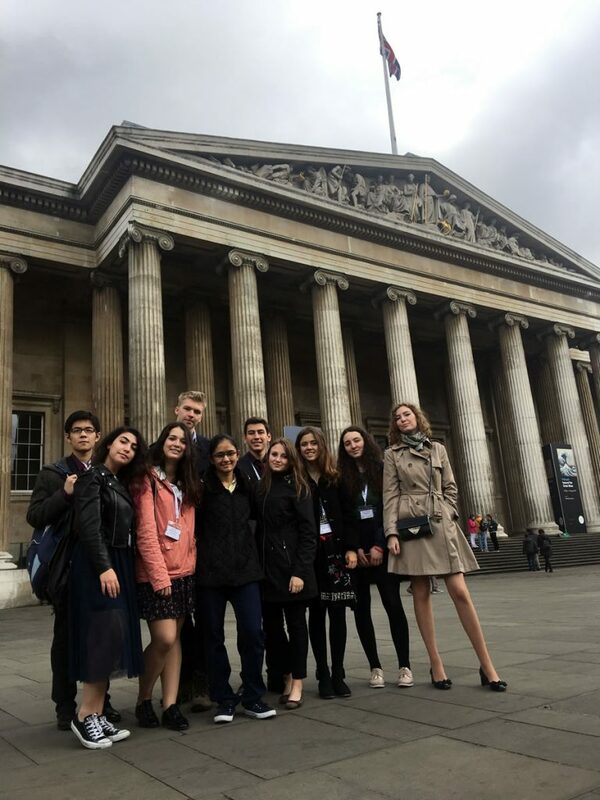 Past themes have included “Culture is not a luxury but a necessity” and ‘The most common way people give up their power is by thinking they have none”.